HomeBliss is a community for Home Lovers. People who are passionate about beautifying, decorating, furnishing their homes and surroundings. We try to bring the best in Home fashion and styles from across India and world over. DIY projects, home remodelling tips, etc. 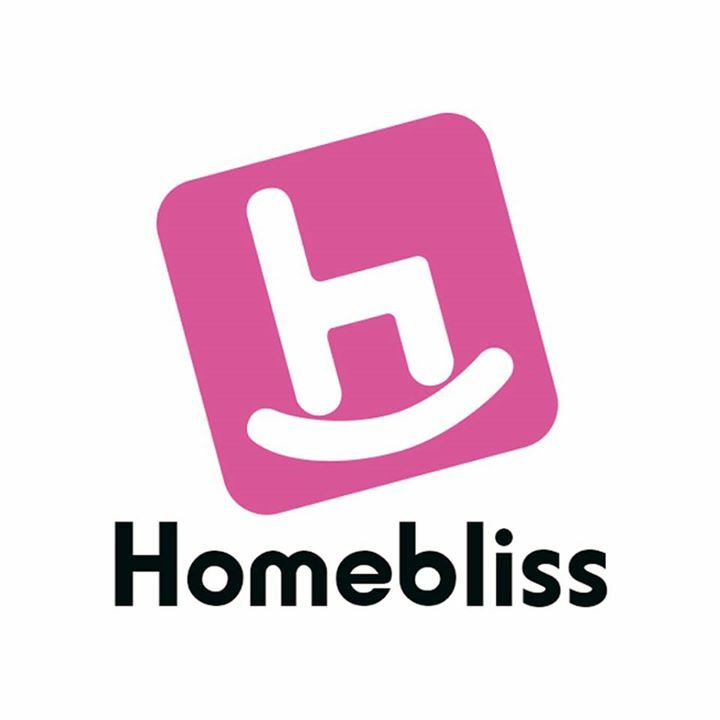 HomeBliss would also provide a platform for Enthusiasts to create their personal collections made up of their favourite pieces of furniture or decor items.